Since the summer is winding down, now would be a great time to take look at vacant residential lots in fabulous Hill Country Resort at Rockin' J Ranch in Blanco, TX. Just a short drive north of San Antonio, and south of Austin, TX. Several luxury homes are going up in this wonderful community that has a lot to offer those looking for a unique lifestyle in a country setting. Take a look at this beautiful lot to build your next Dream Home. 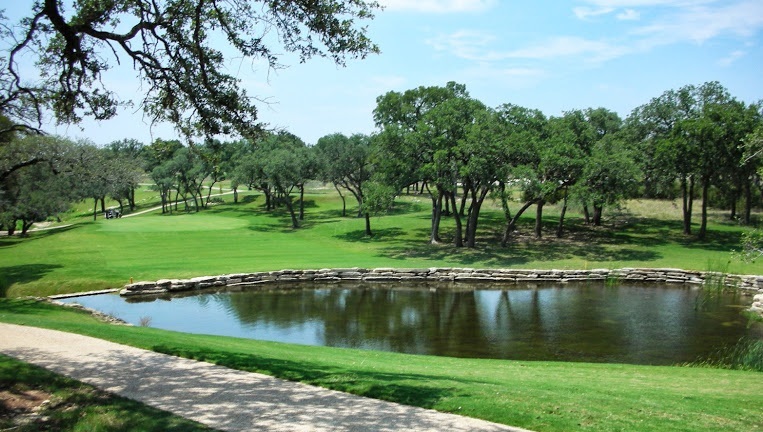 This lovely lot at Rockin' J Ranch in the Texas Hill Country of Blanco, TX offers a Championship 18 Hole golf course, a junior sized Olympic Swimming Pool, Large covered Pavilion for picnics or parties, 12 acre nature park, fishing and Kayaking, and an Equestrian facility for your horses too. There are even Condos in the community where you can Stay and Play for a weekend. You owe it to yourself to pursue Happiness, and the Lifestyle you've always wanted. Texas Veterans can utilize their benefits from the Texas Veterans Land Board to purchase land.Call Jerry Today at 210-789-4216 for more information.